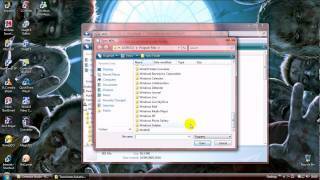 WinRAR is the famous archive utility which is best known all over the world. 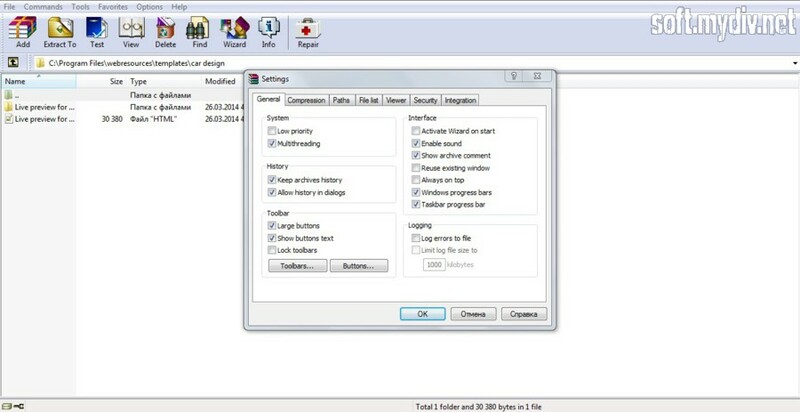 If you want to extract any archive file by double-click on it, this program would help. You can also create your own archives. It’s working with a wide variety of formats from popular ZIP, ISO (even DVD and Blu-Ray), RAR to rare XZ and Z extensions. 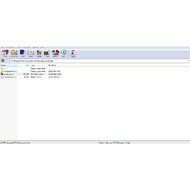 Archive restoring is the main feature of WinRAR. You can just add special attributes to restore your archive in future. Or you can lock the archive using the password. 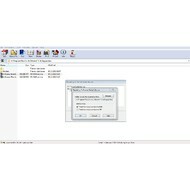 The program has the option to open corrupted files and unpack it. But you should know that it’s not an ideal solution. Test module can be used to check any error in files of an archive. 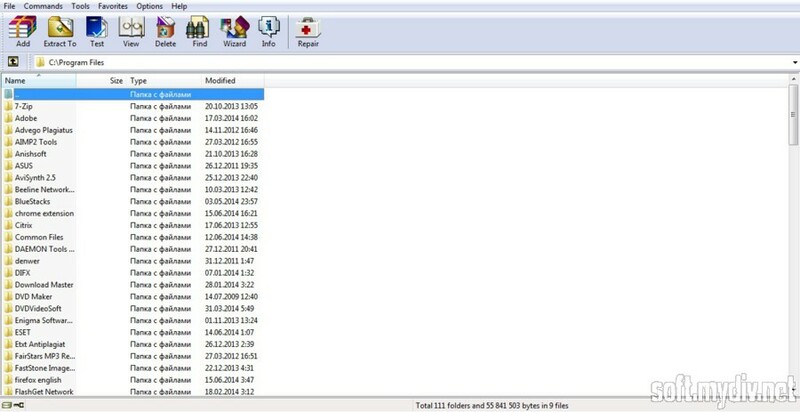 Archive manager has a convenient interface, so you could work freely with tree folders of the system (only one window screen). Use "Find" button to seek important information inside archives. 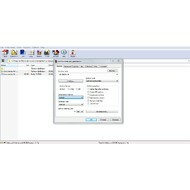 Wizard tool will help you to understand basic functionality. So you could start working quickly. Developers are trying to increase the average speed of unpacking the files and fix crucial bugs in every new version of the program. The version for 64-bit OS is adapted to work faster than 32-bit trough multicore CPU architecture. So you may appreciate all advantages of utility and decide to buy or not. You should just try free trial launcher of the program. 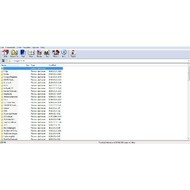 Create/open archives or add files in it. Execute all archive operations via command line mode. Support for all useful formats as 7z, RAR, ZIP, TAR, ARJ, CAB, GZ, ISO and others. 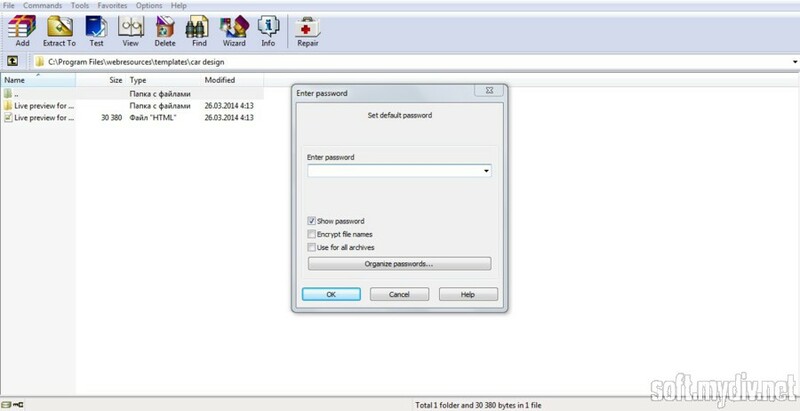 Password manager will help you to store them in safety. Run the benchmark to test your CPU power. There is 2GB-limit for creating archives. Trial version provides 40 days of free using. You can select encoding for archived file names via "Name encoding" submenu. You can test .rev files with/without checking .rar volumes. 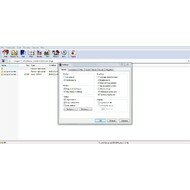 WinRAR can remove dots and trailing spaces from file names when extracting (the option is turned off by default). Use Shift+Del to delete folders containing non-standard file names with trailing spaces and dots. 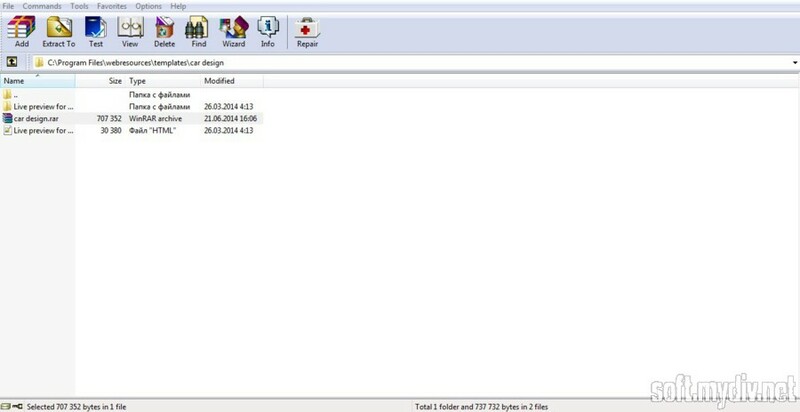 Folders can be dragged from folder tree panel and dropped to other programs. Maximum comment length for RAR archives is increased from 64 to 256 KB. "New folder" button in extraction dialog proposes a new folder name based on archive name instead of generic "New Folder". Various improvements in 7z acrchives support.